Four weeks left for the most important festival of Ecology in Greece! 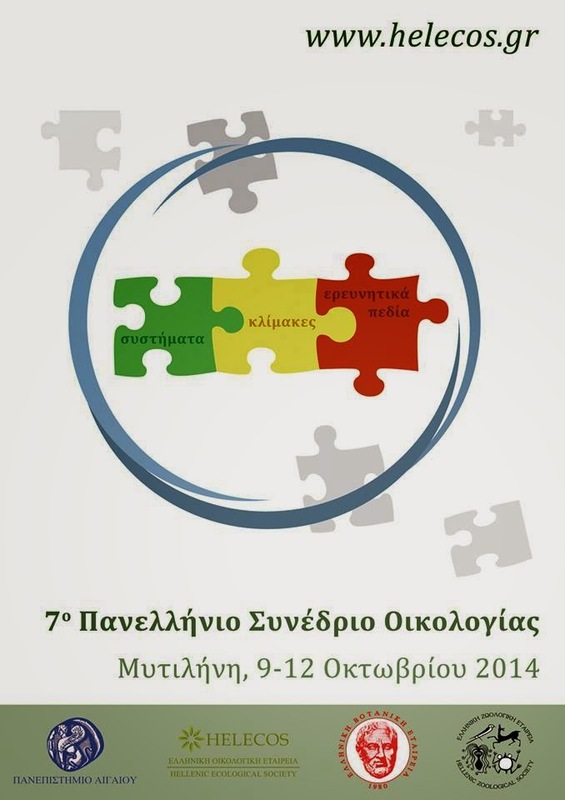 "Ecology: linking systems, scales and disciplines"
This year, the 7th Congress of the Hellenic Ecological Society will take place in Mytilene and the University of the Aegean. We will be happy to welcome and host the keynote speakers along with all the fresh ecological research produced all over the country.